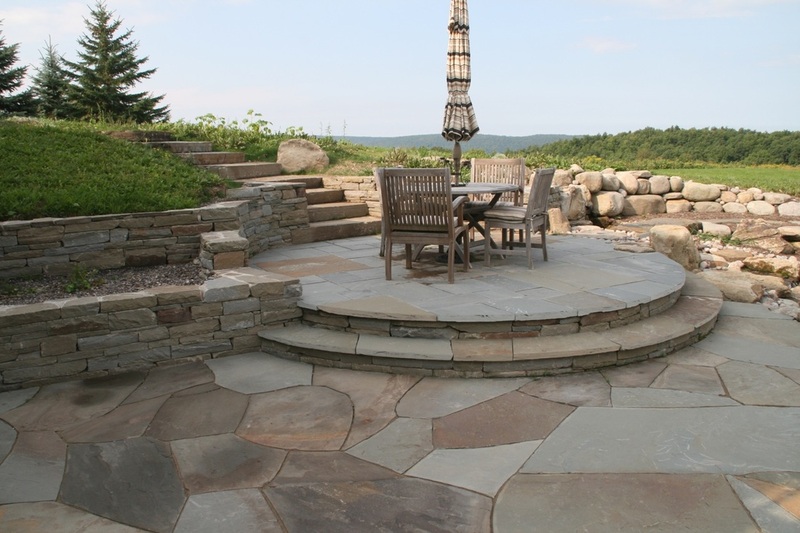 Professionally trained and in business for thirty years, we design and install some of the most distinctive landscapes in the greater Rochester and Finger Lakes regions of New York. 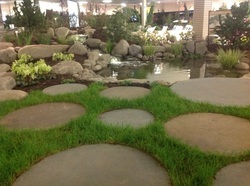 We work with homeowners and commercial businesses to desi﻿gn, stabilize and beautify properties of all sizes. 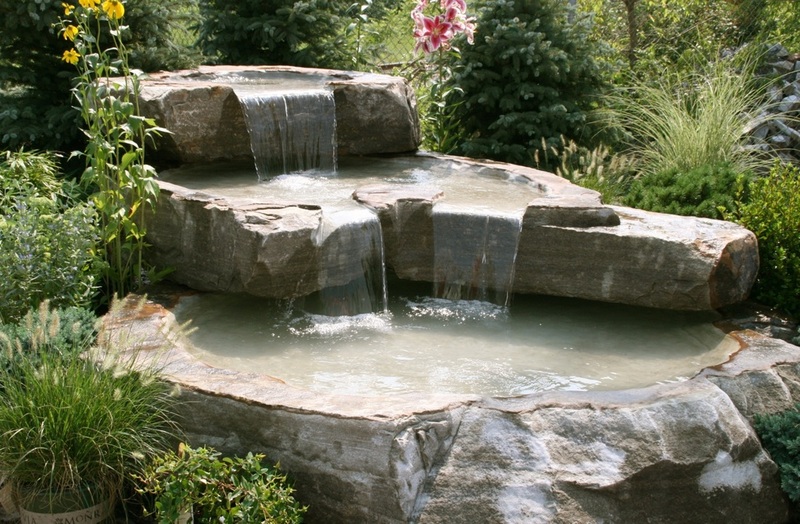 From patios and walkways, ponds and water features, to retaining walls, stone steps and more, we bring exceptional landscaping experience to every job and leave our clients with remarkable outdoor living experiences.